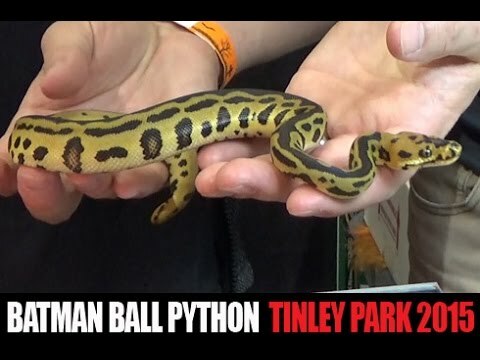 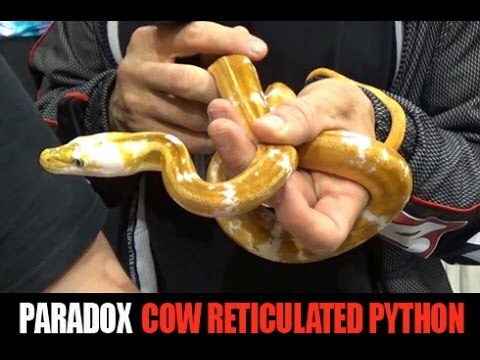 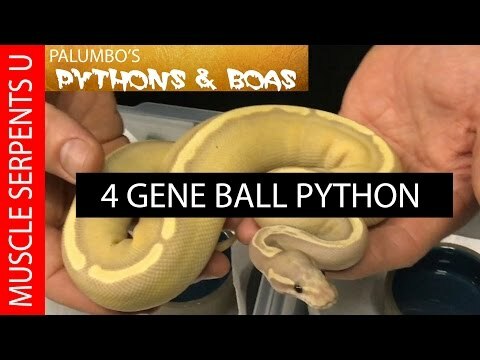 YouTube - Dave Palumbo interviews Kevin and Alex Brad of Brad Boa Reptiles about their success with breeding the sunset ball python morph. 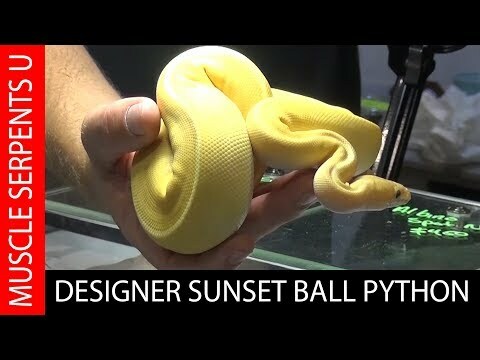 Can this morph breathe new life into the ball python world? 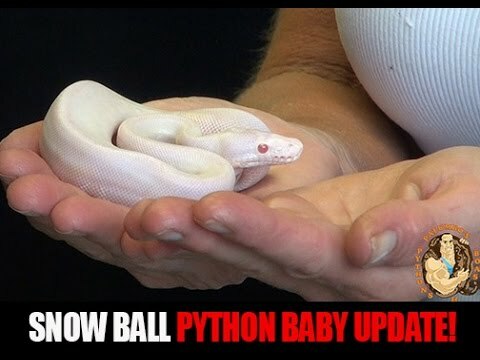 YouTube - Dave Palumbo updates us on his snow ball python clutch of seven babies, now that they have shed.